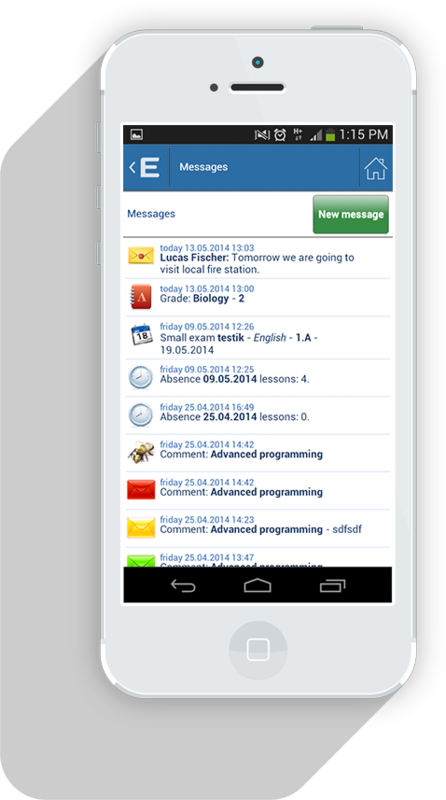 With aSc EduPage, teachers can enter grades, set homework and record attendance during lessons with no need for subsequent manual duplication, as all data are automatically transferred to the school system. Parents will applaud you for keeping them up to speed. Grades, attendance, homework, information on tests and exams, the material covered in class, sick notes, arrival times, timetables and substitution. All accessible in your mobile minutes after being entered. Homework, tests, lunches, substitution, messaging with fellow students. You\'ll never forget anything again. Happier parents and less work for teachers? Now you know why EduPage is used by several thousand schools. Homework, test and exam alerts. Parents know immediately when their children have entered or exited the school as this is recorded by student chip keys or ISIC cards. A quick and safe way of sending and receiving sick notes. Parents can nip any learning or attendance problems in the bud before they become uncontrollable. 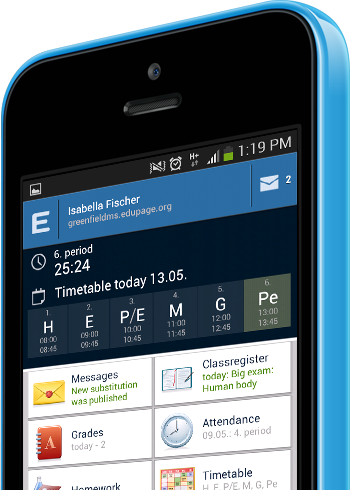 Grades are entered only once by the teacher, and are automatically transferred to all necessary reports. They are also sent to parents within minutes. Teacher record books and class registers will never mysteriously disappear. Head teachers can keep track of whether classes are progressing according to plan and need not fret if the school is inspected. Class\' time is not wasted and teachers\' patience is not tested by the rigmarole of passing the register from one classroom to another during lesson time. Truants cannot cover their tracks with a forged sick note, as their parents will find out immediately. Parents have a better insight than \"What did you do in school today?\" \"Nothing.\" \"How was it?\" \"Fine.\"
You don\'t discover that your children have forgotten to do their homework just as they\'re putting their pyjamas on. No midnight supermarket runs to buy a flat brush, twine and an egg box because your children have only remembered what they need for tomorrow\'s art class after they\'re in bed. Parents know what material has been covered in class - when their children are at home ill, there is no need to call their classmates to find out what they\'ve missed. Dad can finally buy himself a smartphone - after all, he needs to know how his children are doing at school. Mobiles are becoming cheaper and cheaper. Investing EUR 100 could save a good child from unnecessary pitfalls and difficulties. Even if parents and teachers don\'t have a mobile, they can enter and look up information online using an ordinary computer. It goes without saying that everything can also be printed for parents who lack their own hardware. This app saves me time and I know specifically what advice to give to parents. 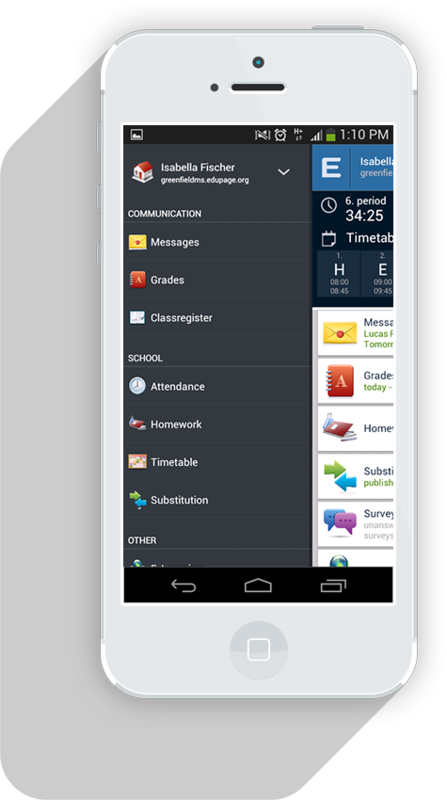 Before I had this app, I could never be certain whether my child had arrived at school, what they did there, what grades they were getting or what their homework was. Since I\'ve had the EduPage app, remembering homework is a doddle. I can even write to the teacher. I have complete control over my school, I look cool, and everyone admires and praises me. 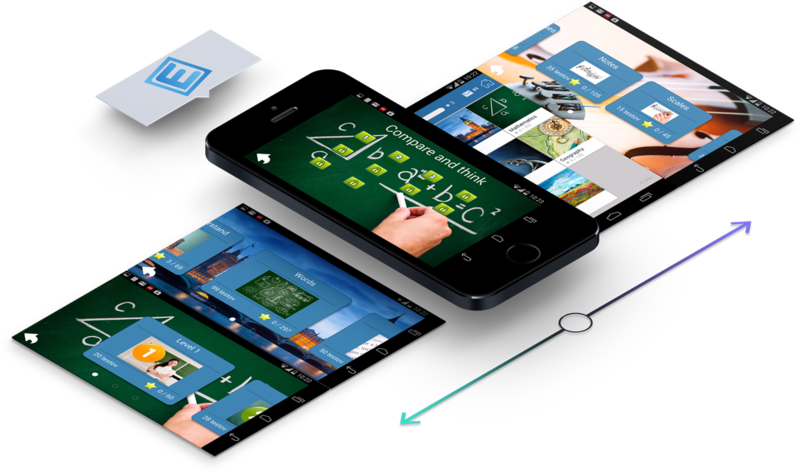 The ascEdupage app includes e-Learning - a set of learning material presented in an interesting and motivating way, encompassing English vocabulary, English comprehension, spelling, maths requiring a little thought, and other features. 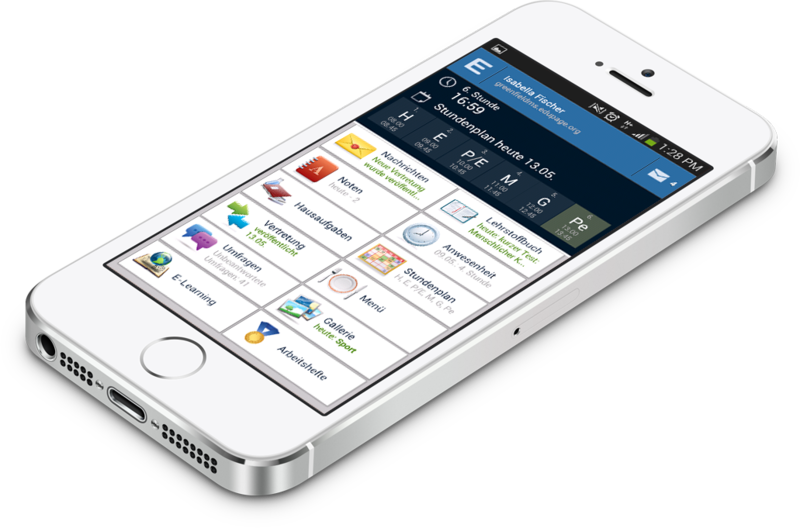 In addition, teachers can create tests in the app and assign them to students in interactive lessons or for homework. 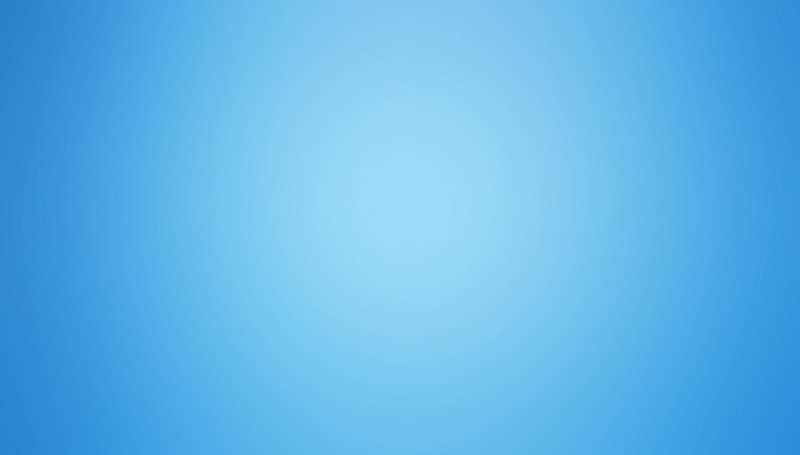 On completion, each student\'s results are automatically displayed to the teacher.